Hi, I'm trying to get the HID Emulated Keyboard connected to a PC using the KeyFob and Dongle from the CC2540DK-MINI. How do i get the keyboard to show up in device manager using the accompanying dongle? I had a Pentium 4 single core processor Desktop PC running on XP and a symbian smartphone phone to connect to internet with Airtel 2g (15rps/day \U0001f61c).I used to Connect to internet on my PC through phone over Bluetooth. I used a hp bluetooth dongle. 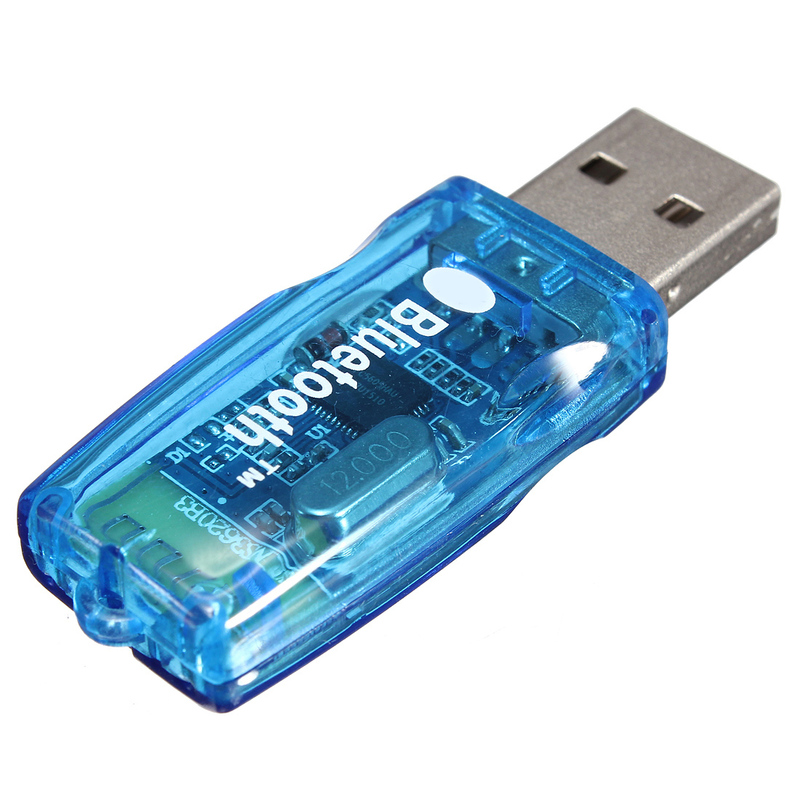 So, all you need is a USB bluetooth dongle. 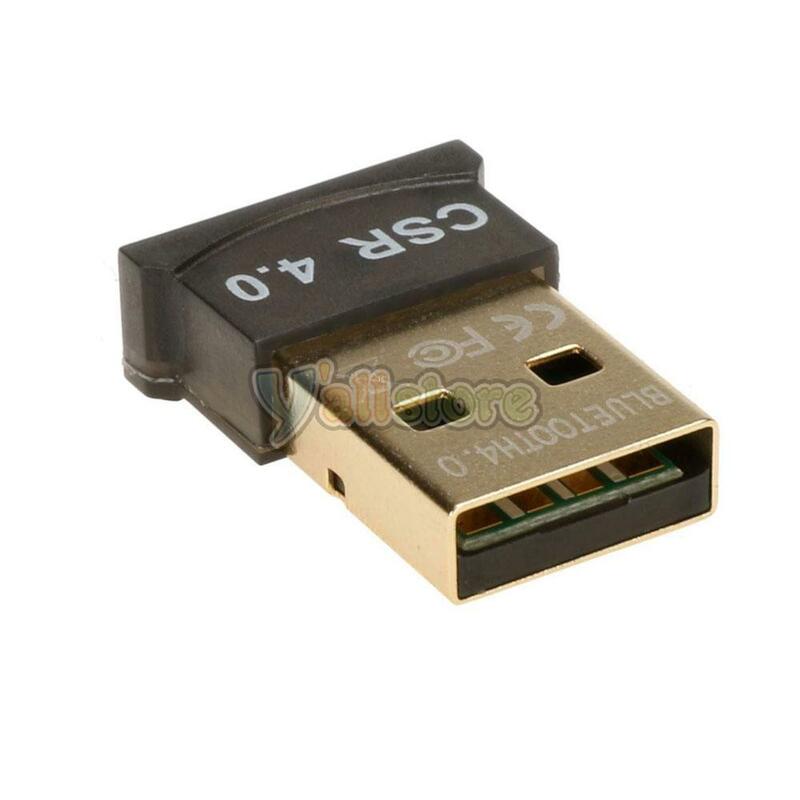 Use the Bluetooth USB adapter (Dongle) included in the HEOS 1 GOPack (Sold separately). Plug the USB Bluetooth adapter into the USB connector on the back of Heos speaker. Press and hold the "CONNECT" button on the HEOS speaker for approximately 5 seconds until the front LED begins flashing Green in a pattern of two quick flashes per second.